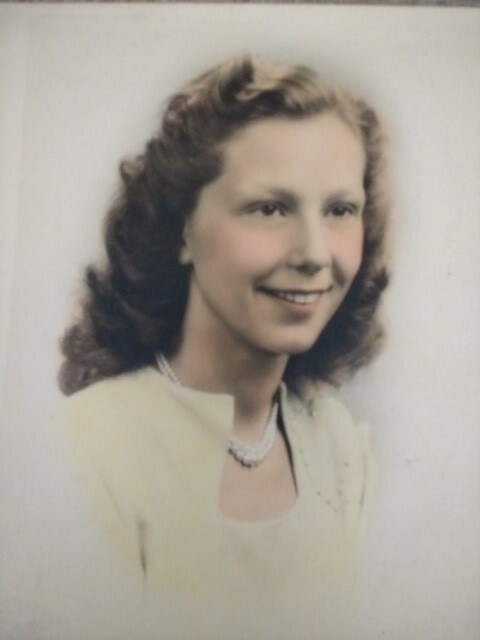 Shirley J. Butcavage, 87, of Pine Grove, passed away on Friday, March 29, at The Gardens at York Terrace, Pottsville. Born on May 6, 1931 in Pine Grove, she was a daughter of the late Allen E. Sr. and Grace M. Reber Fegley. Shirley was a member of St. Peter's United Church of Christ, Pine Grove and graduated in the class of 1948 from Pine Grove High School. After raising her children, Shirley worked as a cook at the Tremont Nursing Home for 25 years. She was a member of the PIne Grove Senior Citizens and enjoyed attending meeting and taking trips with the group. Preceding her in death were her husband of 29 years, Thomas W. Spittler, her second husband Joseph F. Butcavage, whom she shared 27 years; her beloved son Thomas Scott Spittler in 1977; her grandson Troy E. Spittler in 1994 and an infant brother Joseph Fegley. Surviving are her children; Kerry Spittler and his wife Mary Jane, Kitty Sowers and her husband Robert, Kenneth Spittler and his wife Judith, Kim Spittler and his wife Tina, Kay Ann Zimmerman and her husband Allen; 15 grandchildren and their spouses; 14 great grandchildren; brother Allen E. Fegley Jr. and his wife Maureen. We will celebrate Shirley's life on Saturday, April 6, 2019 with a Memorial Service at 7:00 P.M. at St. Peter's UCC Pine Grove, with Pastor Jason Stump officiating. There will be a visitation on Saturday, April 6, 2019, from 6:00 pm - 7:00 pm at the Church. Interment will be in Schuylkill Memorial Park, Schuylkill Haven, at the convenience of the family. In lieu of flowers, and to honor Shirley's son and grandson, the family would prefer contributions be made to the Leukemia & Lymphoma Society, 100 N. 20th St. Suite 405 Philadelphia, Pa. 19103 or www.lls.org in her memory.